Why can you never trust atoms? 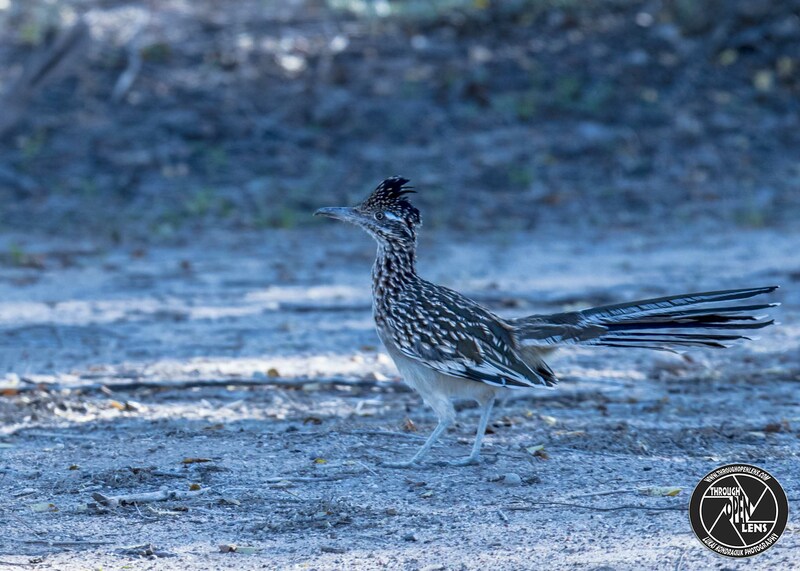 This entry was posted in art, Gallery, Photography, Wildlife and tagged amazing, art, atom joke, beep, beep beep, BIRD, chilling, Correcaminos Grande, Cuckoos, Cuculidae, Cuculiformes, d810, fact, fun, Geococcyx californianus, Grand Géocoucou, Greater Roadrunner, Interesting Fact, joke, life, model, Nature, new mexico, Nikon, nm, nm photo, nm photography, nm wild, nm wildlife, Photo, Photography, portrait, Resident, rio rancho, rio rancho nm, Roadrunner, running, Tamron, travel, trust joke, Wild, wildbird, Wildlife. Bookmark the permalink.